We were extremely happy with the service and product received. Thank you for being so prompt. USB 3.0 is here to stay, but it can be easy to run out of Super-Speed sockets on even the latest desktop and laptop computer systems. 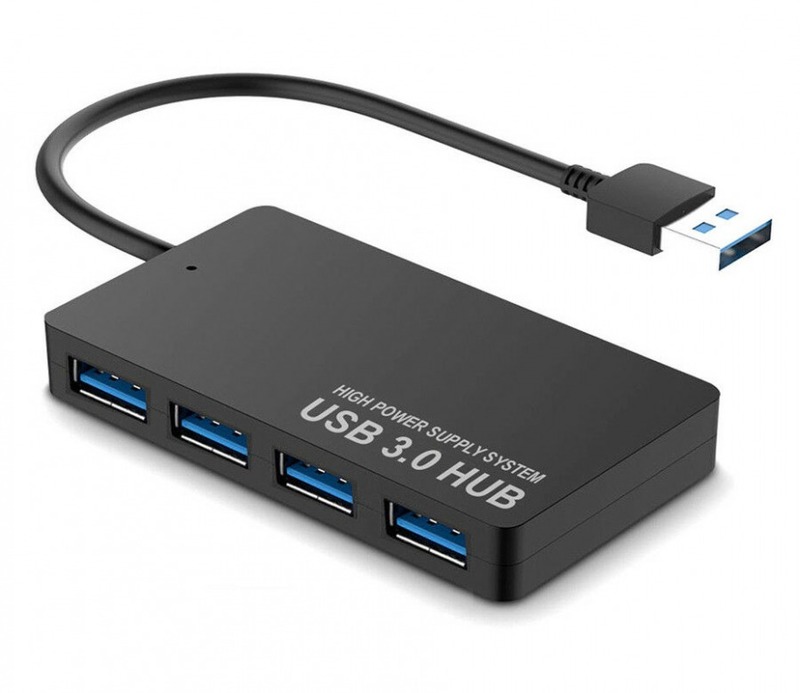 But with this quality passive USB 3.0 hub, you can expand one socket out to four for all your super-face peripherals including memory sticks and hard drives. Total speed is limited to the capability of your individual computer system, but this should be plenty for fast file transfers between devices. No drivers needed for Windows and Mac. Compatible with Windows 8 Tablets and Surface Pro Supports plug-and-play hot-swapping. Please note: Because a single USB port is being used to power any devices connected to this USB Hub, you may not be able to run mutiple high power USB devices together (like several external HDDs, Optical Drives or USB powered printers & scanners simultaneously). Such devices may require the full power provided by a dedicated USB port to operate correctly. 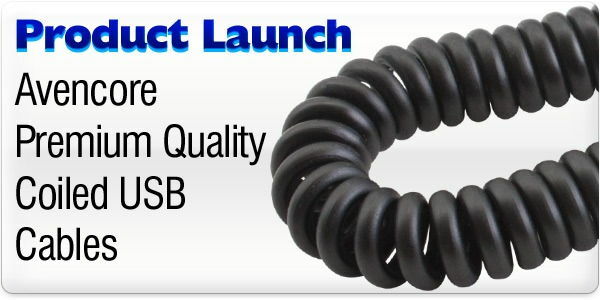 Did you know Cable Chick also stock DisplayPort Cables & Adapters? 15+ In Stock Ships by 4PM Today! Recently I purchased some product from you guys as a first time buyer. I received the goods next day on my door step. I have now recommended Cable Chick to my friends. Did you know Cable Chick also stock HDMI Converters?